ProjectManager.com is the leading solution for those looking for an inexpensive, easy-to-use alternative to Microsoft Project that works on PC and Mac. Our 100% online project management software has the same powerful management features you need, plus collaboration tools your team will actually use. And, you can import and export MPP files to view, edit and share project plans. 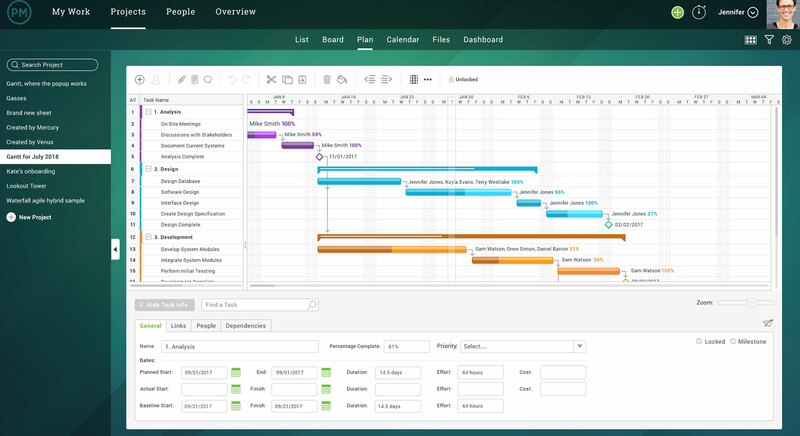 ProjectManager.com is the only true Microsoft Project alternative because we are the only company to offer a both a better user experience and a more powerful suite of tools, including our excellent interactive Gantt chart maker. But our Gantt chart is more dynamic than Microsoft Project’s, as it enables team collaboration on the task level, such as comments and file attachments. It’s as if you modernized the best features of Microsoft Project, removed the headaches and put them online in a cloud-based, real-time, team-friendly environment that can be accessed from anywhere, even from Mac computers! That’s right Mac users, sign up for ProjectManager.com and you can import MPP files and make edits and changes right on your Apple computer. 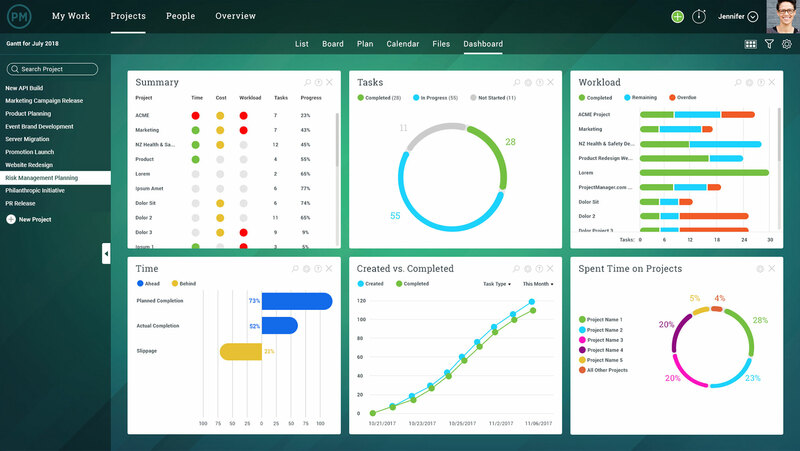 You won’t find a more flexible, Microsoft Project alternative than ProjectManager.com. Why is Microsoft Project Considered a Legacy Tool? Yes, Microsoft Project was the industry standard for many PMs and business managers, historically. And many people work with Microsoft Server, the site server installation that supports MS Project Desktop and Sharepoint, because their organizations have invested so much in the infrastructure costs and licenses. In fact, there are so many various licenses and versions of Microsoft Project, along with confusing new online add-ons, that it can feel like a tentacled monster that won’t let you escape! But now, thanks to the advent of the online project management software industry, there are a number of alternatives to Microsoft Project. That’s just a few of the criticisms from those who have used MS Project. Microsoft Project is a great program for experienced project managers who are used to its pain points, but there are MS Project alternatives that allow you to plan just as well or better, and involve the entire team, too. Why is ProjectManager.com the Best MS Project Alternative? 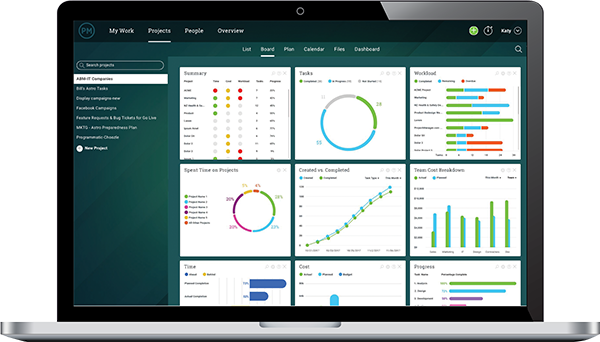 ProjectManager.com is cloud-based project management software that works on PC and Mac and offers all the same features as MS Project, but with a online interface, so it’s easy to share and collaborate with your team, unlike MS Project. Plus, you can seamlessly import and export any MPP or Excel file. One feature that we have, but isn’t available on MS Project, is real-time dashboards. That means your reporting is always up-to-date, and your data is always live. You don’t need to open other tools to “create” a dashboard. In fact, you can import existing MS Project plans to populate dashboards instantly, too. 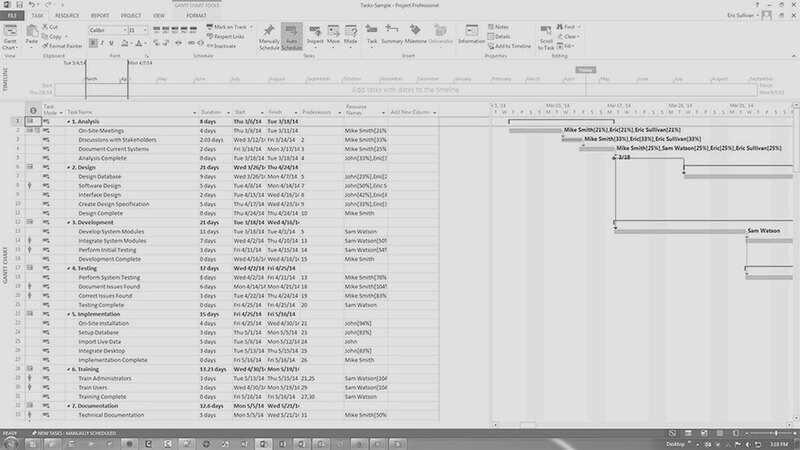 The data flows as soon as tasks are updated or changes are put into the program. This way, you can see the performance of your product at a glance. There are also timesheets and workload management features to track time alongside the project, so you don’t need to buy a separate resource management tool. Plus, you and your team can collaborate at the task level or on a social interface that creates group or one-on-one chat. Yes, our collaborative features mean that you can actually get your team involved! As a manager, you’re able to attach documents and specific instructions to their project tasks. They can then update their tasks, their time, and their progress, all of which is readily visible to you. They even have an activity page where they will receive live project updates so they are always in the loop and staying productive. One of our most appreciated benefits is that if you use MS Project, you can still use ProjectManager.com. Importing files is easy as a keystroke, all your formatting translates and then you can use all of ProjectManager.com’s features to work on your MS Project plan. Then export it back with all the changes intact. The interoperability is seamless. There’s easy integration of other software, too, if you want to incorporate your favorite applications. Plus, email alerts can be automated to yourself and keep team members on track, and project status can be updated anywhere and anytime with the mobile application. We also have the best customer support team in the project management space. How can we prove that? One question: Does Microsoft ever call you back? We do. We’re here to help you succeed with your projects, and we do it at a fraction of the cost of Microsoft Project. When you break it all down, it’s clear that we are the best choice for a Microsoft Project alternative. 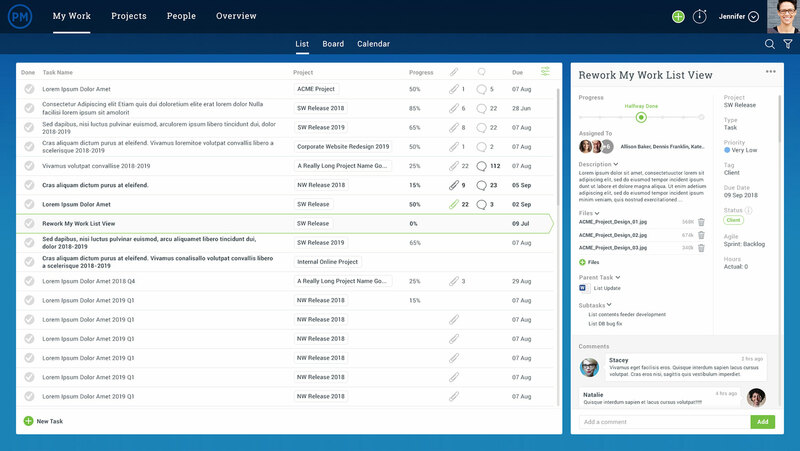 Once you try ProjectManager.com and see how easy and collaborative our online interface is, you’ll wonder why you, or any of your colleagues, used Microsoft Project in the first place!